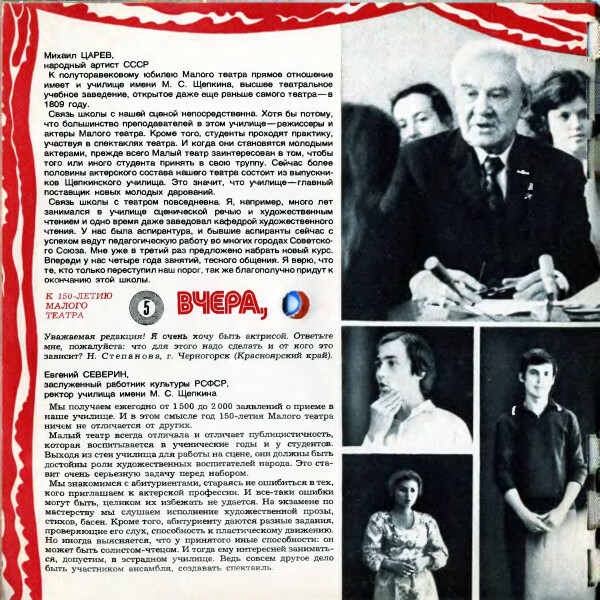 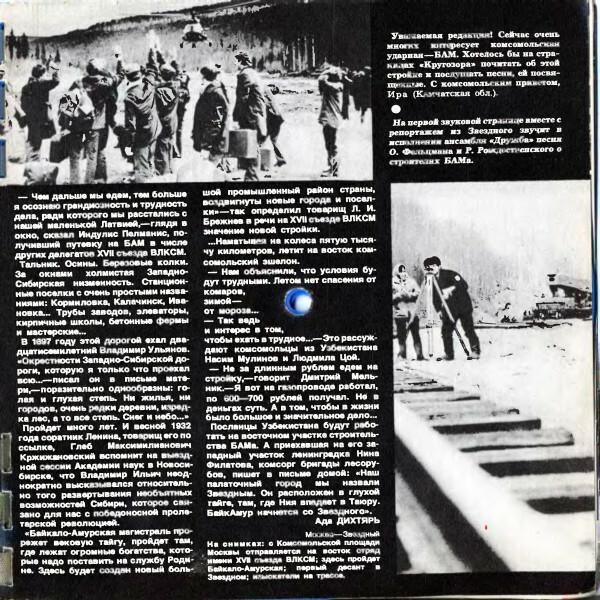 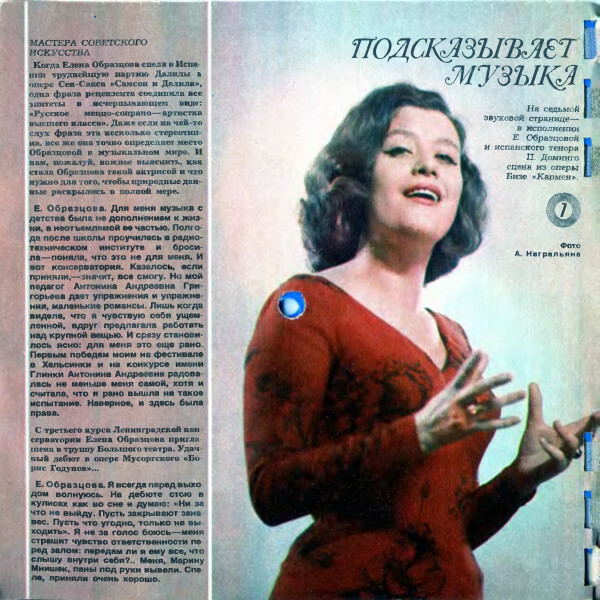 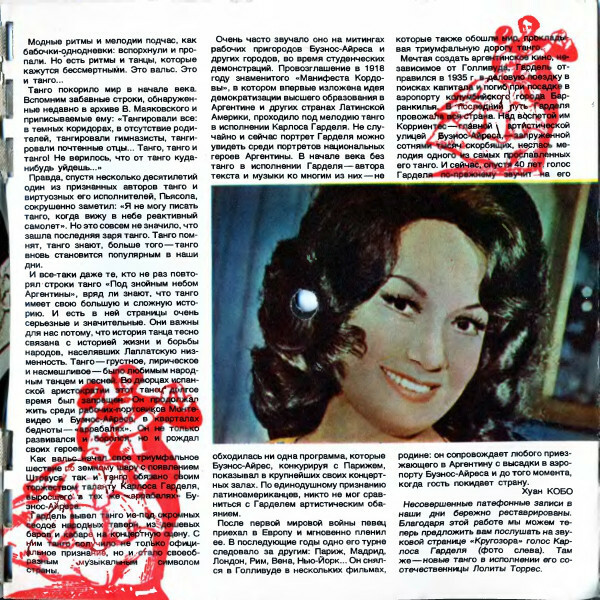 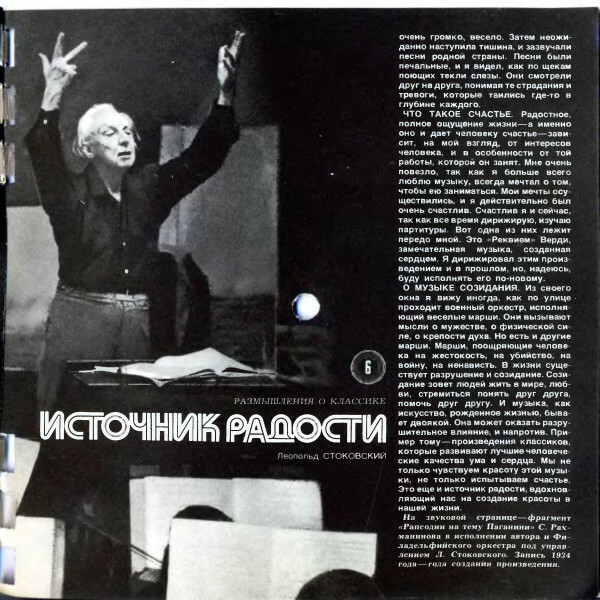 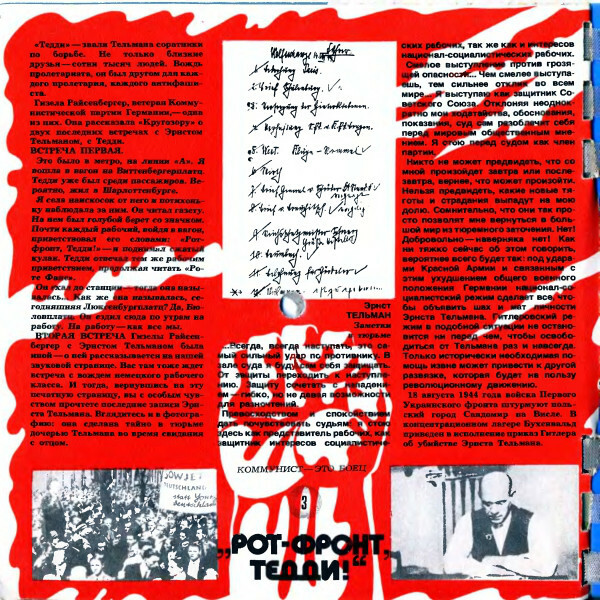 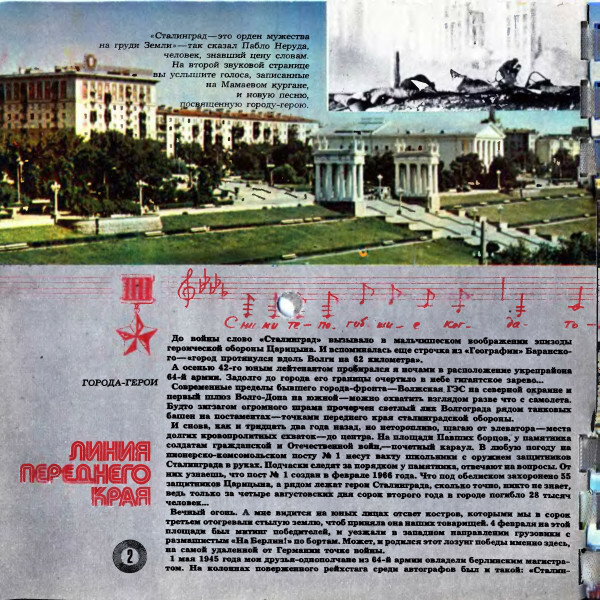 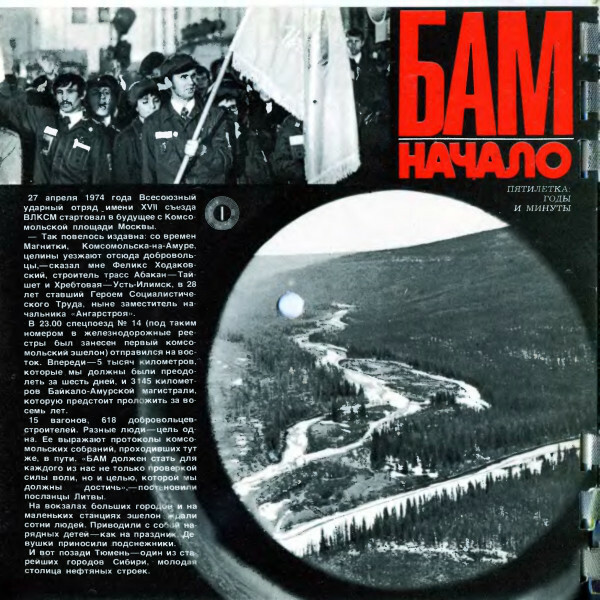 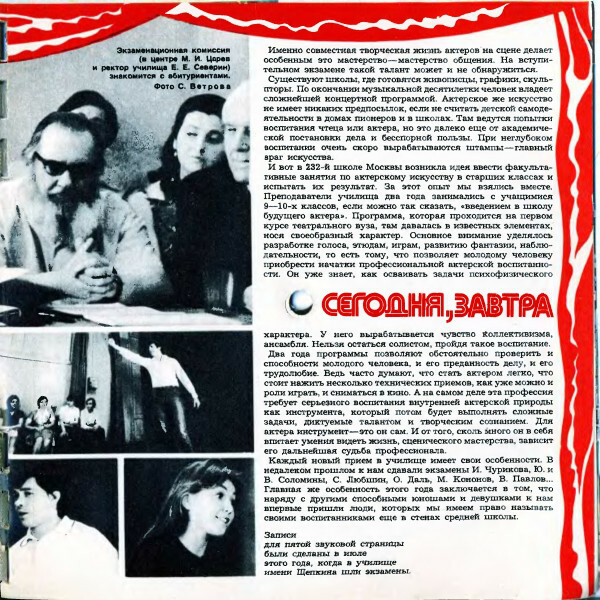 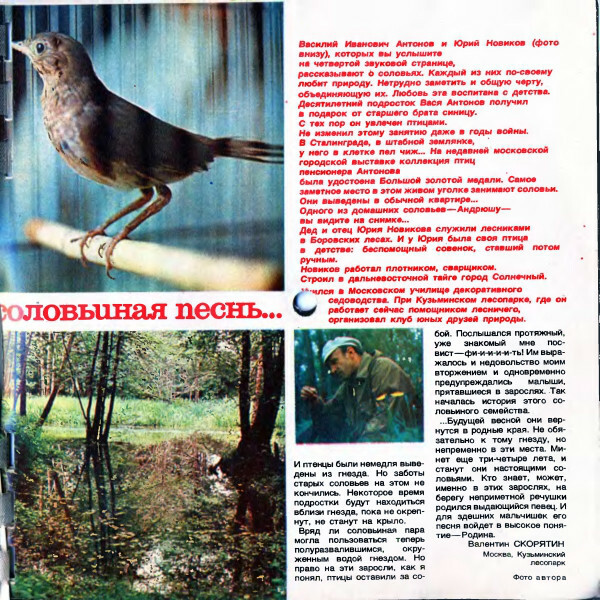 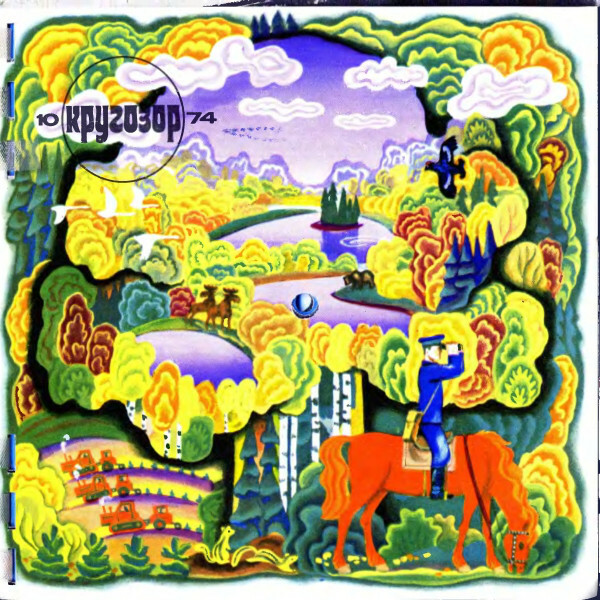 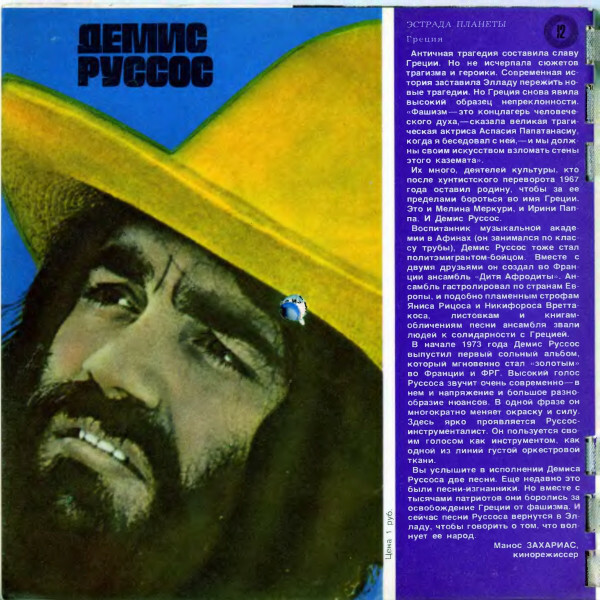 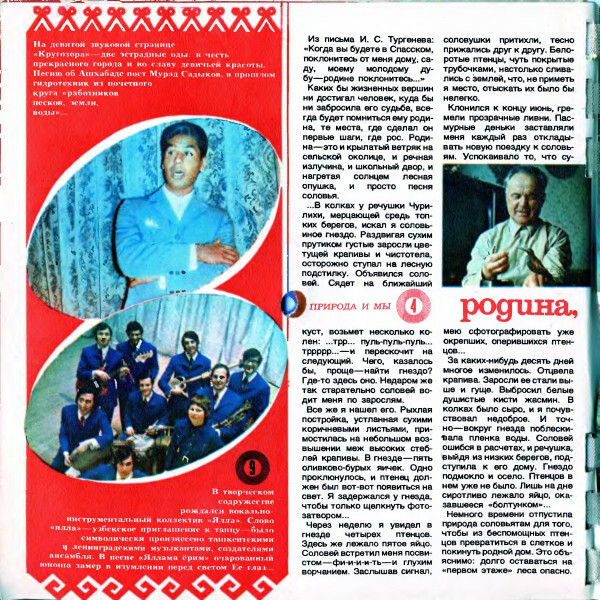 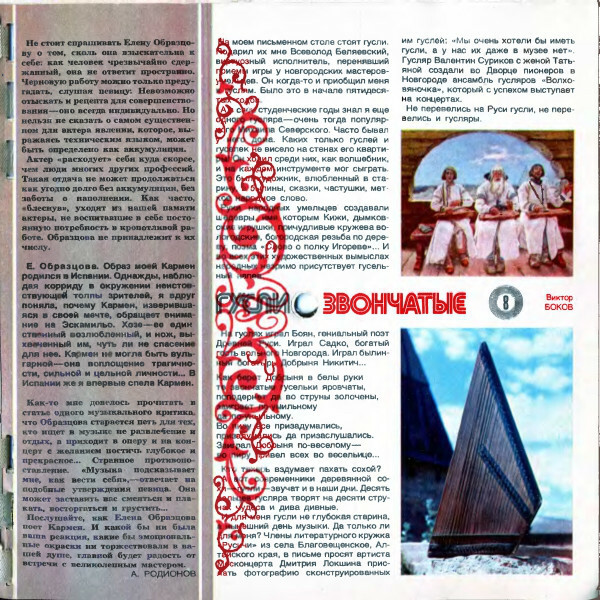 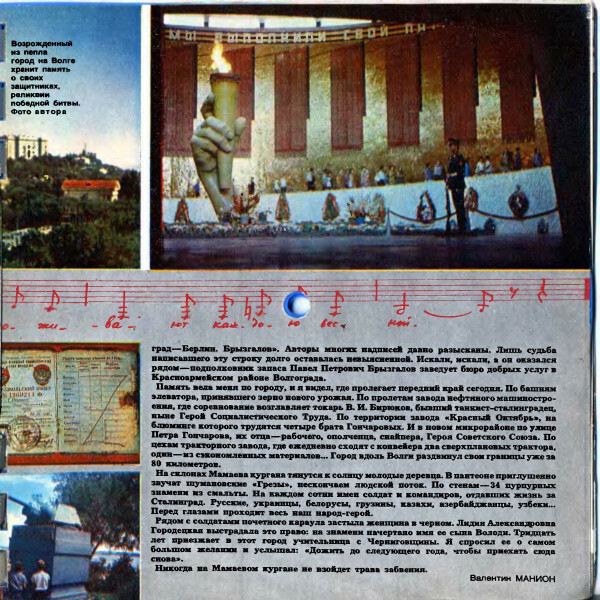 The soviet magazine Кругозор (Krugozor) was issued monthly from 1964 to 1992. 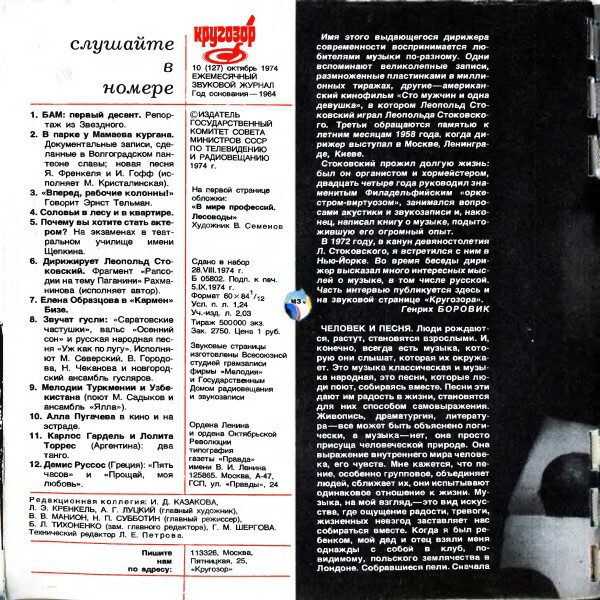 Each issue was accompanied with six flexi-disks or a cassette (part of edition since 1991 and full one since 1992). 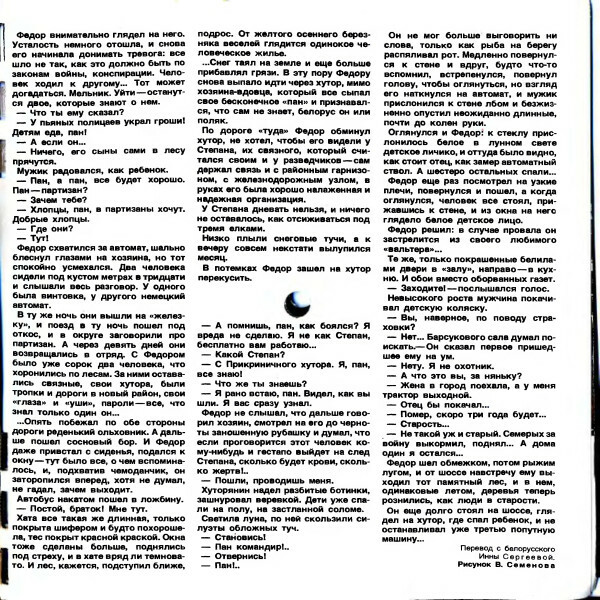 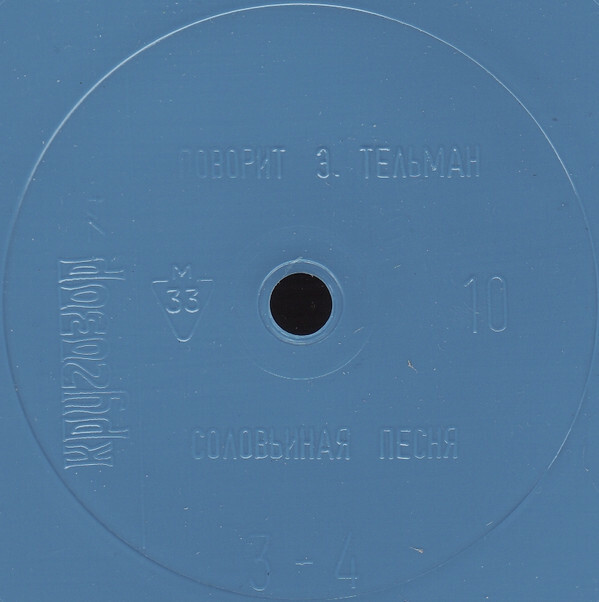 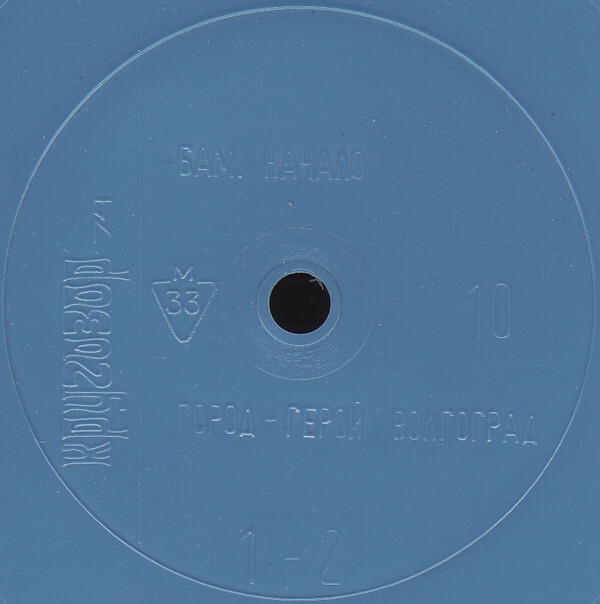 G –Елена Образцова И П. Доминго Сцена Из Оперы "Кармен"
Printed By – Типография Газеты "Правда"
20-page magazine with 6 flexi-discs sewn between pages. 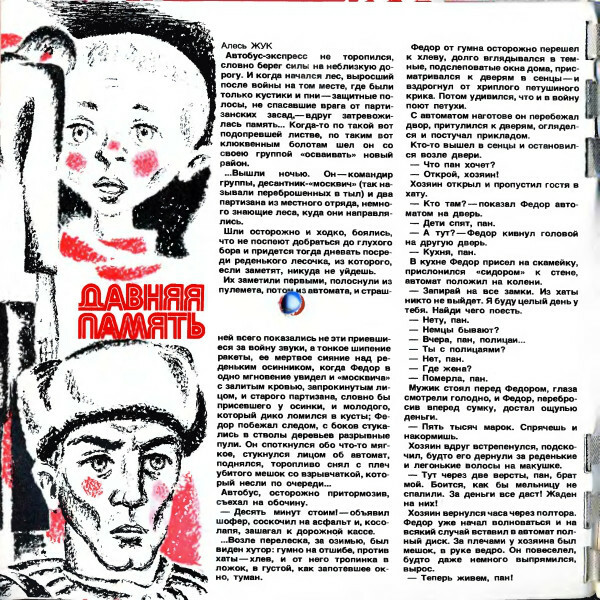 Тираж 500000 экз. 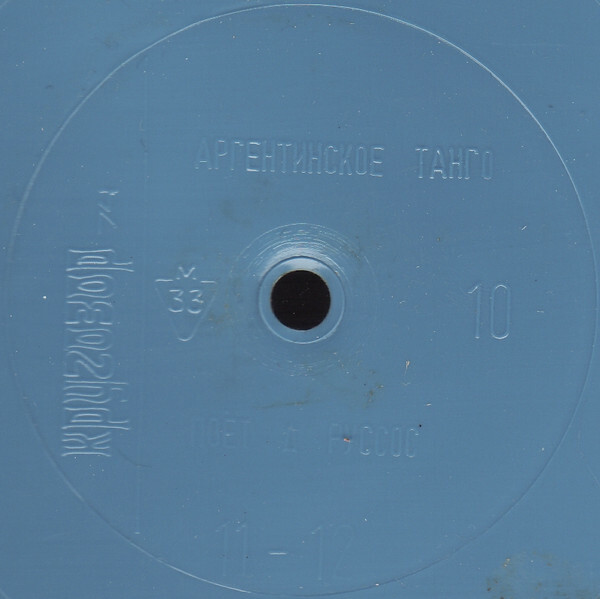 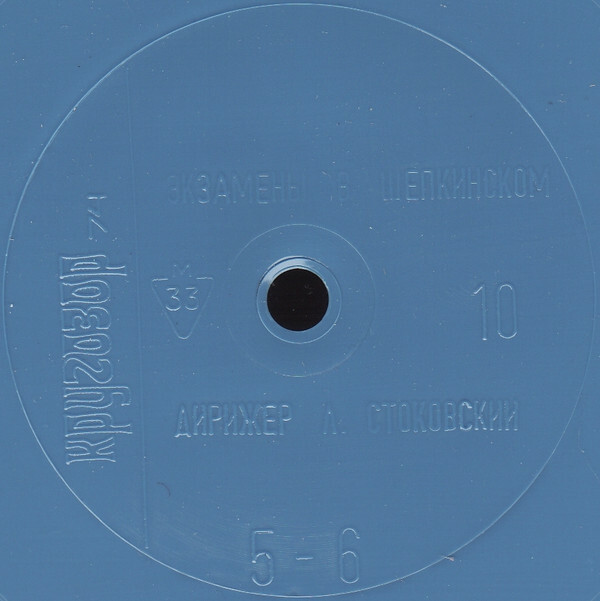 Blue flexi-discs.